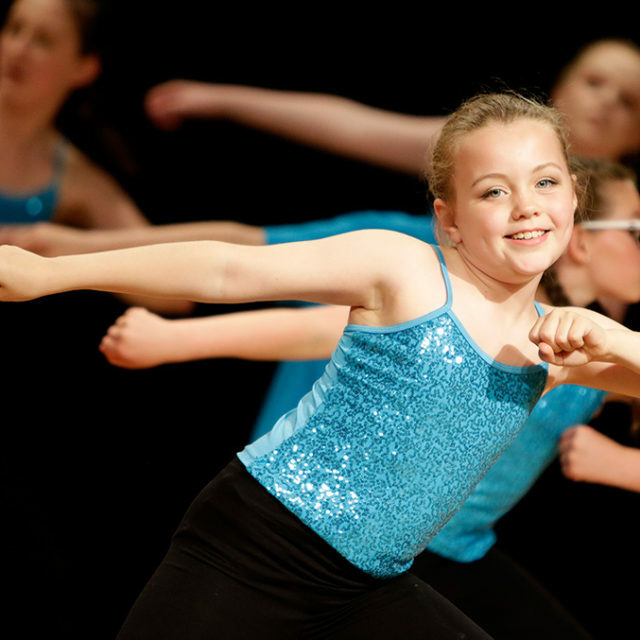 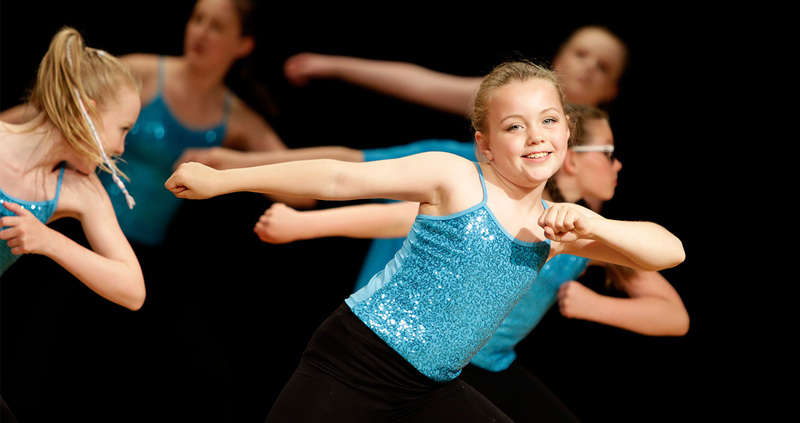 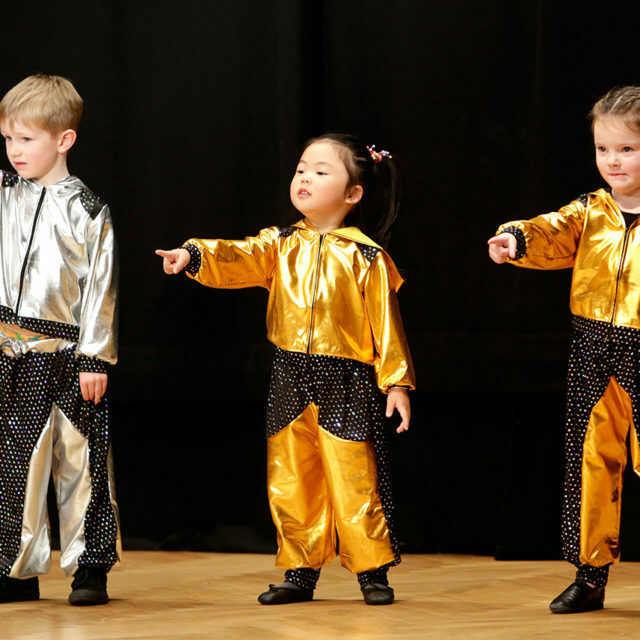 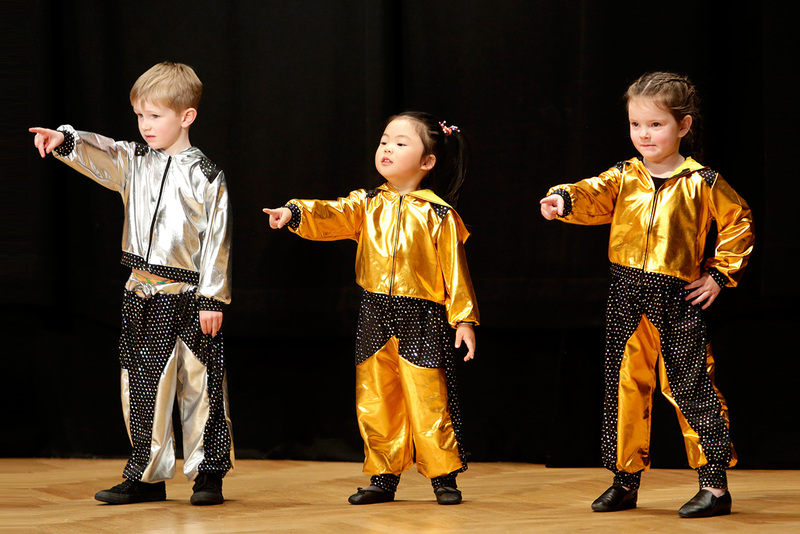 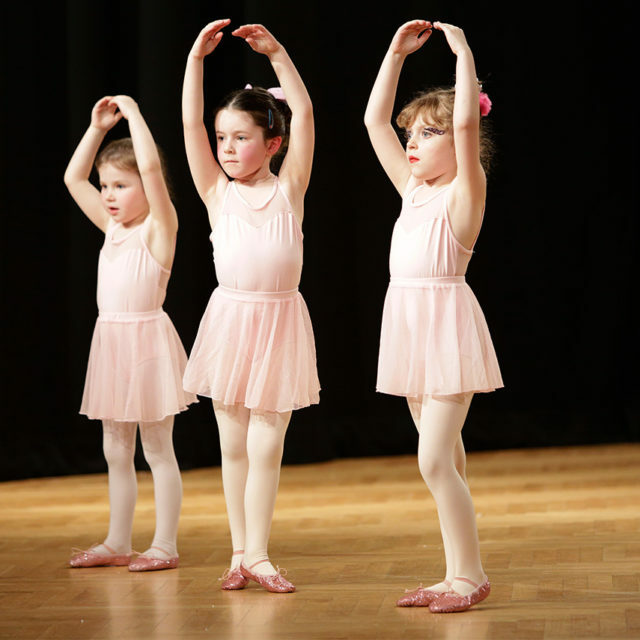 Baby & Toddler Classes / Adult Dance / Fitness…& much more! A Fun Party host & much more…. 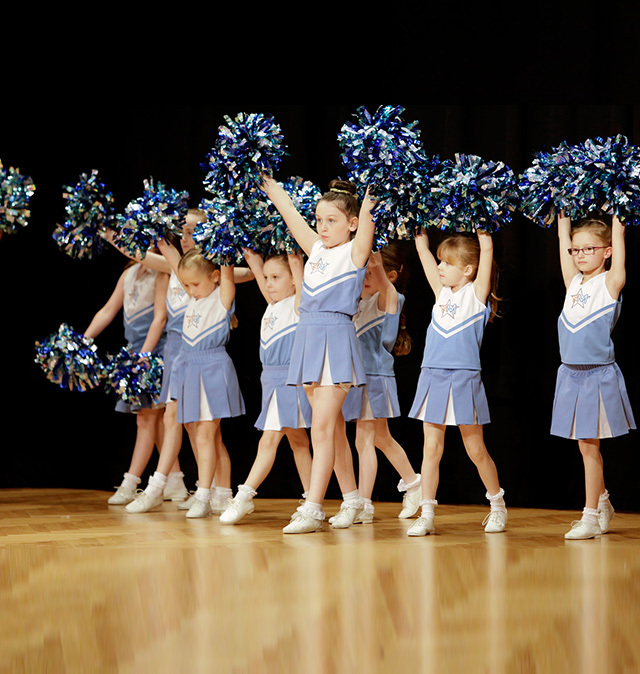 LIKE WHAT YOU SEE?… THEN BOOK NOW! 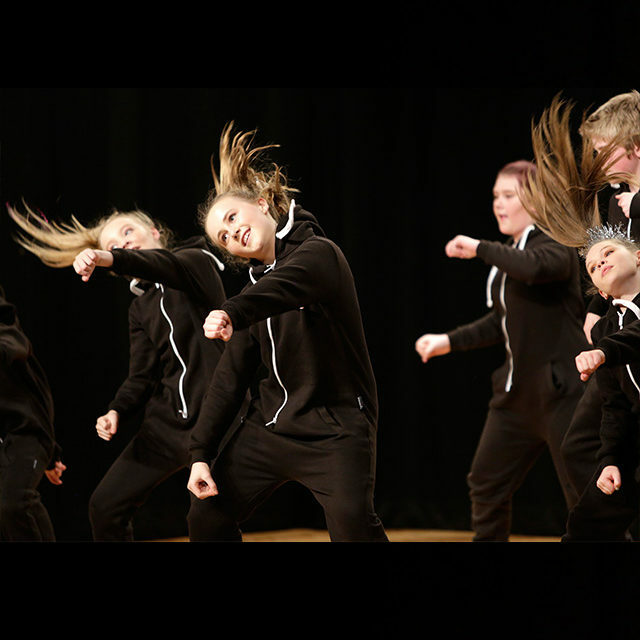 Copyright by Nu Moves Dance Studios Ltd. All rights reserved.